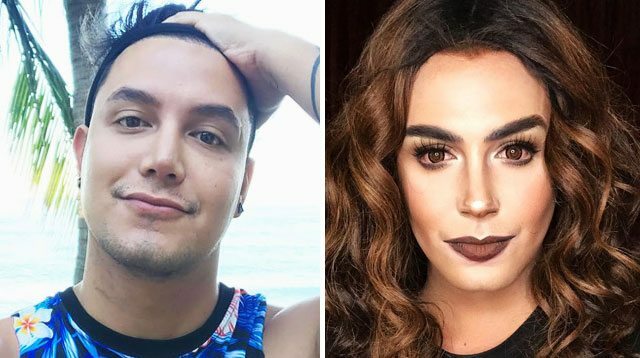 Just recently, Paolo Ballesteros wowed us with his Emma Watson makeup transformation. He even got the attention of major international sites like Refinery29, Allure, and Mashable. For his newest makeup transformation, Paolo shared a live video on his personal Facebook account. In the two-part video, he let his viewers guess the celeb he was morphing into. Initially, people thought it was Arci Muñoz or Cara Delevingne, but it turns out, it was a British-American actress famous for her bushy brows! Watch the clips below to find out who the actress is, or you can just scroll down at the end of the article if you can't wait to see the final look.